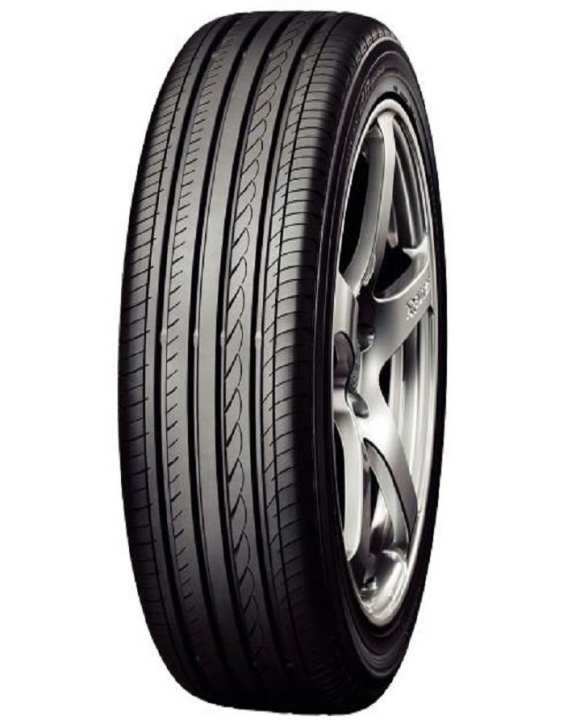 ADVAN dB 215/55 R16 enables excellent braking in wet conditions with Wide straight grooves, Round sipes and Exclusive ADVAN dB 215/55 R16 Nano-Power Rubber. These exclusive features of ADVAN dB 215/55 R16 allow excellent water drainage and anti-hydroplaning performance for excellent handling on wet surfaces even when driving at high speeds. Guarantees outstanding handling in wet weather without compromising high-level silence.Greater ability to hug undulations in the road surface and large contact area at the micro level while preserving compound strength for improved grip in wet weather.Standard rubber in Yokohama tyres Tiny protrusions on the road surface make gaps with the tyre, and cause reduced grip. Micro silica makes the rubber compound more stretchy, enhancing hold to the road at the micro level.Exclusive ADVAN dB 215/55 R16 Nano-Power Rubber Reduces rolling resistance and enhances fuel efficiency.With a reduced number of polymer ends where waste heat is created helps in improved rolling resistance. There are many short polymers in Yokohama’s standard rubber. Due to its shortness, each polymer only has an average strength. 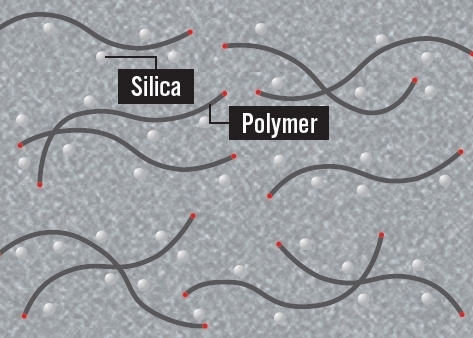 A higher number of polymer ends generate higher volumes of waste heat. The rubber used in the ADVAN dB 215/55 R16 have fewer long high molecular mass polymers. Due to its length, each polymer boasts high strength. Yokohama ADVAN dB 215/55 R16 is not only a quiet tyre it is also structured with a new compound that brings power and flexibility. With greater toughness and strength for grasping the road surface, it also offers exceptional gas mileage. Yokohama’s ADVAN dB 215/55 R16 is the tyre of choice. The ADVAN dB 215/55 R16 offers amazing on-road quietness, low rolling resistance and better fuel efficiency, thanks to its lightweight construction and advanced silica rubber compound. And, with an asymmetrical tread design, it also provides superior cornering performance, great mileage and long wear life. The small tread blocks and tight grooves also contribute to the serene on-road refinement. For quietest of comfortable rides, the ADVAN dB 215/55 R16 is the ideal choice. Minimizing the ground contact area of each block and using minute sipes lessens impact noise when the tyre hits the ground. 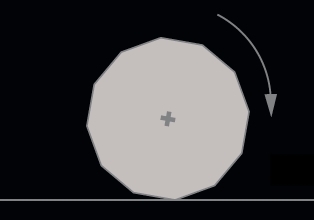 Hence impact noise is reduced when the tyre block touches the ground. 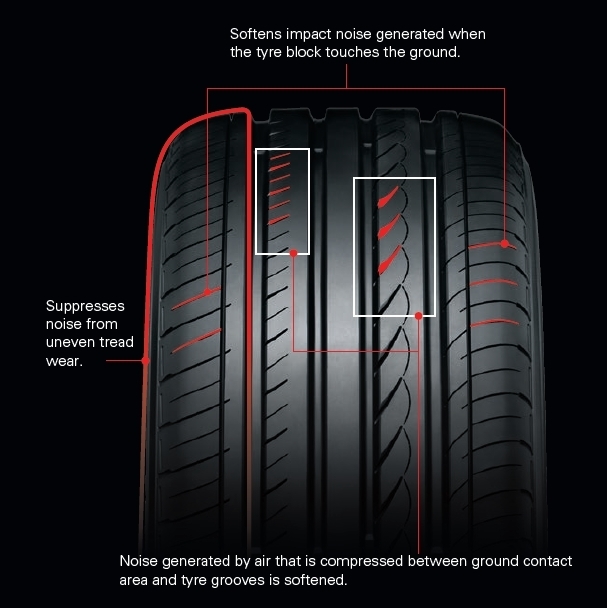 Diffuses the peak frequency of the noise created when the tyre rotates and lessens annoying pattern noise. Lessens pattern noise to appreciate a level of noiselessness suitable for luxury cars. Wear control shoulder lessens “heel and toe” wear, one reason of noise, for continued silence. It helps and Suppresses noise from uneven & irregular tread wear. 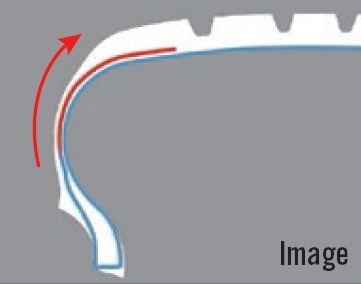 Noise generated by air that is compressed between road contact area and tread grooves is softened. 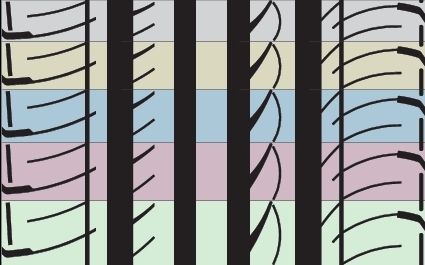 Silent double grooves using channels that do not pass over the air to the outer side of the tyre avoids air from escaping and cuts down on noise. Realizes highly stable handling with the help of asymmetrical power ribs and New round profile & structure. ADVAN dB 215/55 R16 Allows outstanding handling when changing tracks and cornering at very high speed. Increases driving control and reduces weight without negotiating comfort. The sidewall carcass is wound up to a higher degree, providing stability and comfort. Enables excellent braking in wet conditions with Wide straight grooves, Round sipes and Exclusive ADVAN dB 215/55 R16 Nano-Power Rubber. These exclusive features of ADVAN dB 215/55 R16 allows excellent water drainage and anti-hydroplaning performance for excellent handling on wet surfaces even when driving at high speeds. Guarantees outstanding handling in wet weather without compromising high-level silence. Greater ability to hug undulations in the road surface and large contact area at the micro level while preserving compound strength for improved grip in wet weather. Standard rubber in Yokohama tyres Tiny protrusions on the road surface make gaps with the tyre, and cause reduced grip. 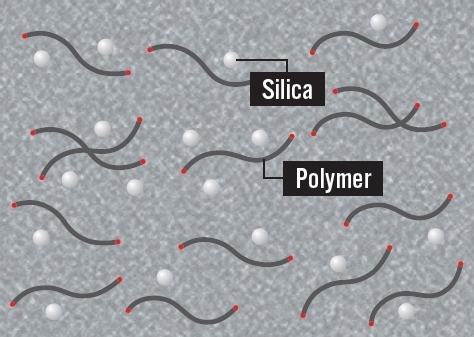 Micro silica makes the rubber compound more stretchy, enhancing hold to the road at the micro level. With the reduced number of polymer ends where waste heat is created helps in improved rolling resistance. There are many short polymers in Yokohama’s standard rubber. Due to its shortness, each polymer only has an average strength. The higher number of polymer ends generate higher volumes of waste heat. The rubber used in the ADVAN dB 215/55 R16 have fewer long high molecular mass polymers. Due to its length each polymer boasts high strength. Yokohama Advan db 215/55 R16 is Original Equipment sized Tyre for Honda Civic 2016 - 2018. If you want to enhance the look and road grip of your car, Yokohama Advan db 215/55 R16 is a recommended UPSIZE tyre for Honda BRV, Toyota Corolla Grande 2017 - 2018. What does 215/55 R16 mean? 215/55 R16 is the tyre size. 215 is the maximum width of the tyre in milimetres(mm). When the vehicle is fully loaded its width can expand maximum upto 215 milimetres(mm). 55 is the ratio among width and height of the tyre from the its rim. it means that the height of the tyre is precisely 55% of the 215mm. Lower ratio improves road grip, but it reduces comfort to some extent.